Softaman is a hand disinfection with a gel-like consistency. Wash your hands thoroughly for over 30 seconds to get of all the micro bacteria that could pose a threat to your setup. 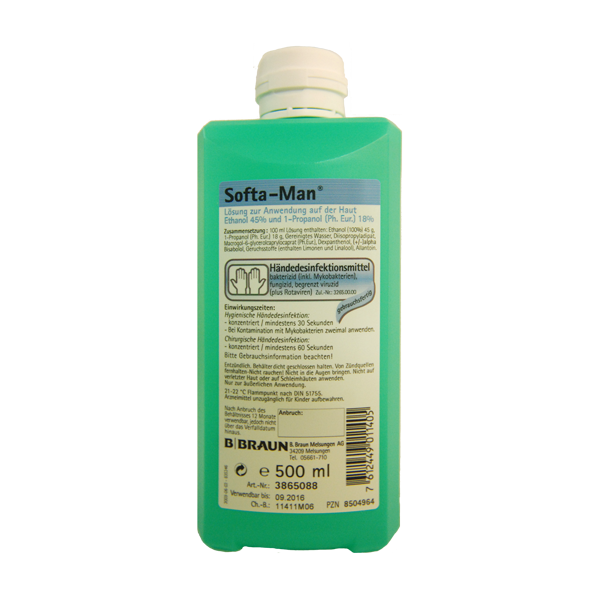 Softa-Man® comes in 100ml and 500ml bottles.